If the cost of college is weighing you down, now's a good time to get a job at a Fiat Chrysler (FCAM) dealership. 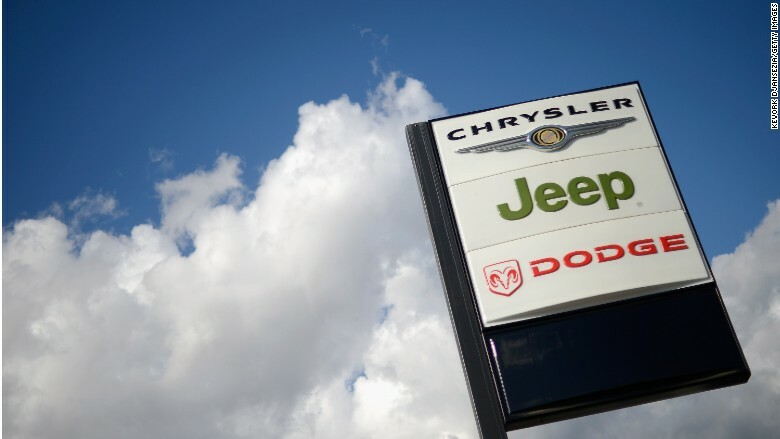 The automaker announced Monday that it will roll out a program to cover the cost of college degrees for those who work at Chrysler, Jeep, Dodge, Ram Truck and Fiat dealerships. The program will be available to 118,000 workers across the U.S. and will offer associates, bachelors and masters degrees for employees, all free of charge to them. Here's how it works: Fiat Chrysler is asking its 2,400 dealers across the country to opt into the program which will offer degrees through Strayer University's Degrees@Work program. Each dealer will have to pay a flat fee to enroll his or her employees. The fee would stay the same regardless of the number of employees enrolled. Fiat Chrysler will also be contributing, but would not comment on how much the fee to dealers or the company is. But there will be zero fee to employees for the degree or for books and expenses. A Strayer's bachelors degree normally costs $42,000, excluding books. "What we're trying to do is make it a zero-cost deal for these employees. Their college degree is 100% funded," said Al Gardner, CEO of the Chrysler brand in North America. As for the cost to dealers, Gardner said, "Strayer has negotiated a deal that makes it very reasonable and I would be incredibly surprised if a dealer says, I can't afford to opt into it. A dealer is going to look at this, understand the value proposition and opt in." Employees at participating dealerships are able to take courses in a variety of subjects, from accounting to business administration to education, according to Strayer CEO Karl McDonnell. Courses can either be taken at Strayer's campus locations around the country or online, which employees can access around the clock so that they can fit them in around their work schedules. The program will first launch at the 356 eligible dealerships in the Southeast. Employees at dealerships in Florida, Georgia, South Carolina, North Carolina, Alabama and Tennessee can now enroll for summer and fall terms. It will launch nationwide at the end of the quarter. Employees need to have worked at a dealership for just 30 days in order to participate. They are not required to stay at the dealerships after they've completed the degree, but Gardner said the whole idea came about in order to attract and retain the best employees. "I think it's going to be a huge competitive advantage," he said. "We'll end up with people who are better, more loyal to us, who are better employees and will end up giving a better experience to our customers." 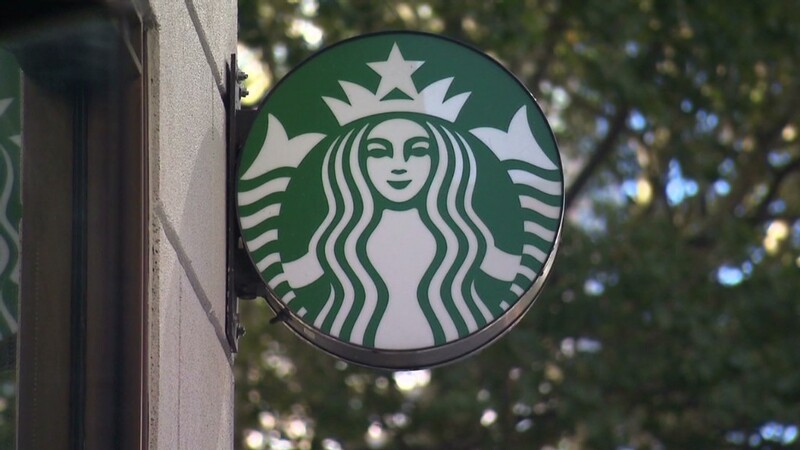 The move comes just weeks after Starbucks (SBUX)announced it will offer employees full tuition at Arizona State University's online program, giving them the chance to earn a bachelor's degree for free. Around the same time, McDonald's also said it would assist its workers with college credits and tuition assistance, though it didn't provide more detail. Strayer's McDonnell said this plan is different, because Starbucks reimburses students for tuition costs, meaning they have to shell out money upfront. Fiat Chrysler dealership employees are not responsible for paying anything. "It's an amazing investment on their people's future, what Fiat Chrysler is doing," he said. "The statistics will show a significantly higher lifetime earning as a result."